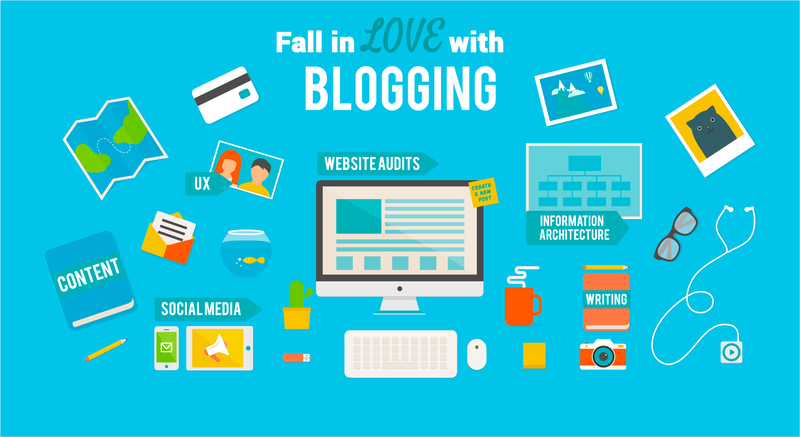 Fall in love with Blogging using my industry secrets, not only will you hit publish faster, but you’ll be able to amplify faster too. Here’s our agenda for the afternoon. Why using my structure will help you write better blogs. Learn how us experts use research to determine our next blog titles. ▪Learn how to schedule your blogs once they’re live. Save more time and get your content out there. Hot tips so your content stretches. Connect with like minded tribe members. As always we’ll include some Question time.